Anyone who has spent any time perusing TTS can tell that we are generally partial to German cars – or at least European, as I do like the occasional Italian.. That said, we are also geeks for engineering and technology. I recall all too well when my father – Mister PhD in mechanical engineering – went from being a tried-and-true Mercedes guy (The Best or Nothing) to a Lexus guy. Price played a small part, as we were shopping a W126 300SE against an LS400 because the V8 Mercedes were substantially more expensive, but it was really about the quality of the machine. The Japanese took a great formula and made it their own, and the industry never looked the same again. I can still hear him saying “there is really no comparison.” At the time I was heartbroken, but as I’ve gotten older (and wiser?) I understand it – and him – a little better. 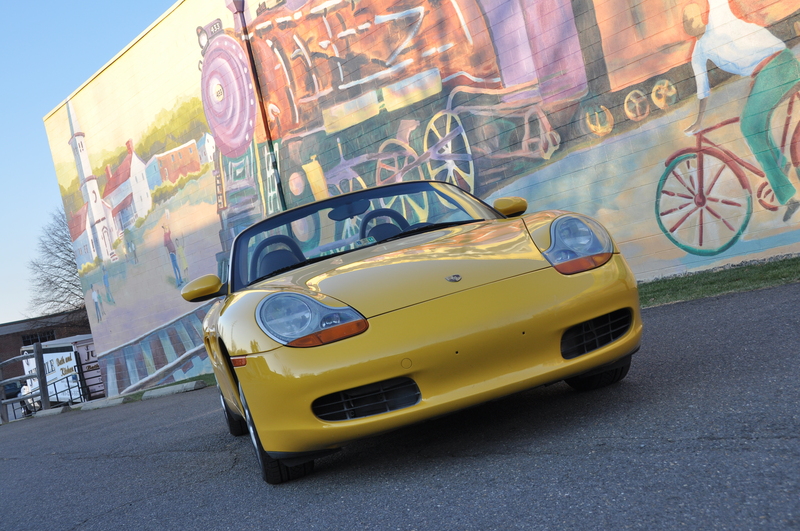 Fleet Update: 2000 Porsche 986 Boxster – Oh, Hell Yes. Regular readers will have sorted that I’ve bought a Porsche. It was not a move that I took lightly, nor was it a spur of the moment thing predicated by my recent sojourn to California to spend 3.5 glorious days in Porsche heaven. Nor was it related to the 50th anniversary of the 911, which car journalists everywhere seem to be squeezing the absolute life out of. 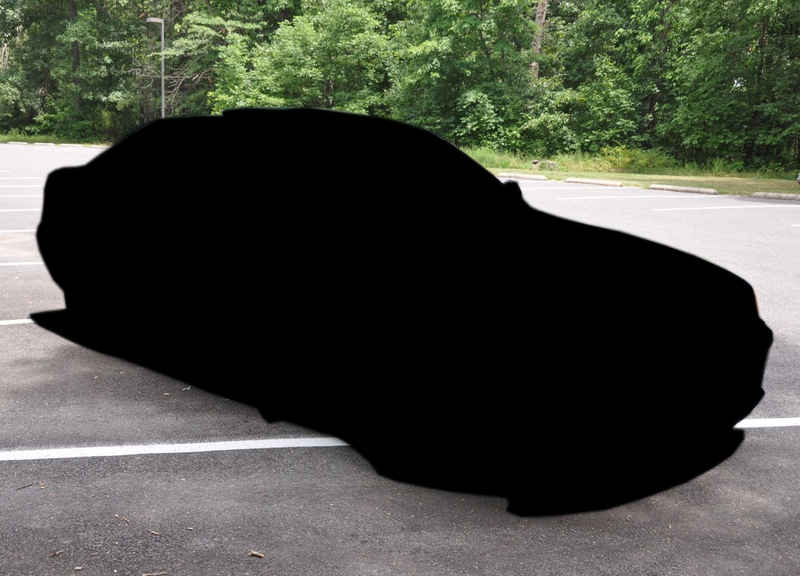 The fact is, I’ve always, always wanted a Porsche, and I’ve been a fan of the Boxster since the first one I ever saw – a 1997 model in Orient Red metallic with Savanna Beige leather. I was at our local German Car Show with my Dad, who was struck by this particular car. We must have talked to the owner for over 20 minutes about his Boxster and what a great driver it was. I was smitten, but filed the thought away for future reference should I find myself in the right place at the right time and in the right mood. I don’t know if I’m presently in the right place or the right time, but I am definitely in the mood.